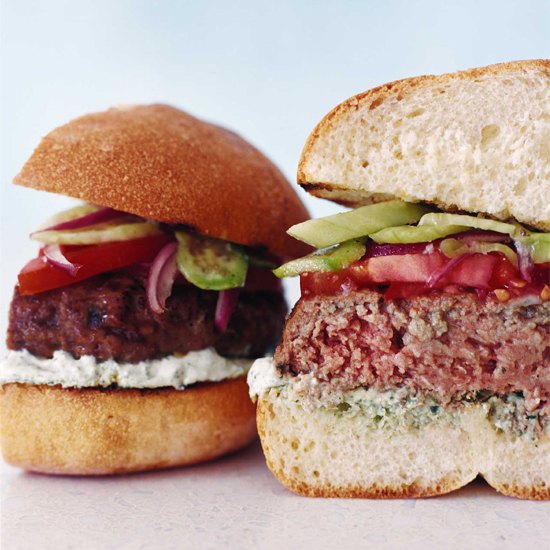 These delicious duos include lamb burgers with cilantro-yogurt sauce and a Rhône-style white blend. 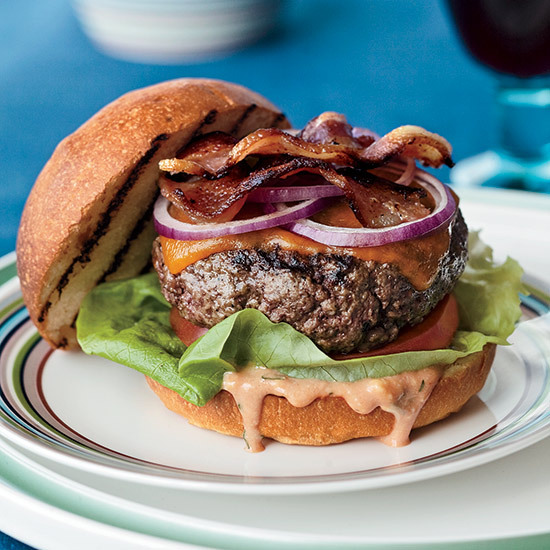 This velvety Malbec has flavors that suggest freshly crushed berries. 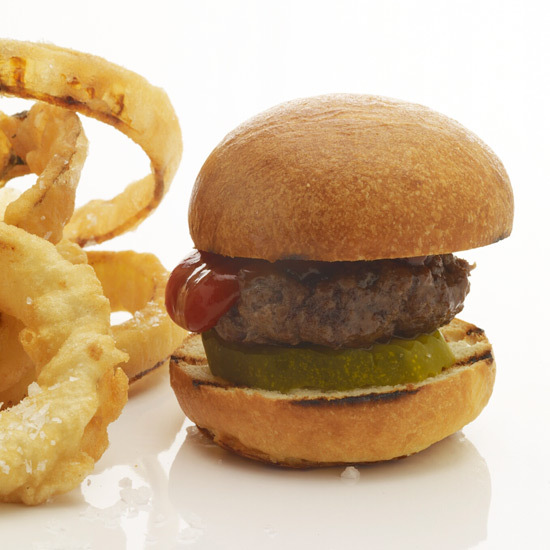 This luscious Chardonnay is rich enough to pair with a beef burger. 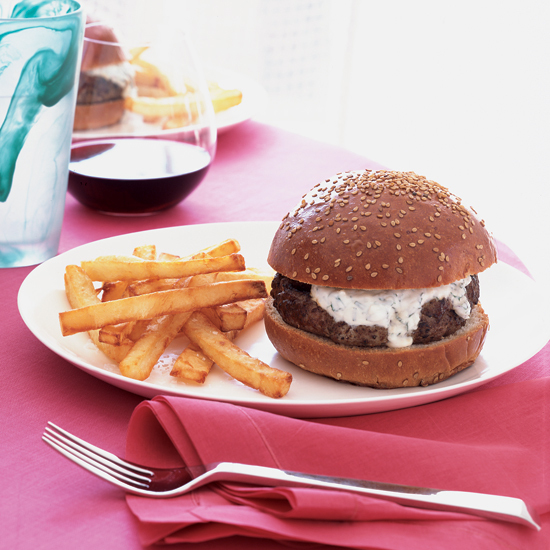 This Rhône-style white blend is excellent with lamb burgers. 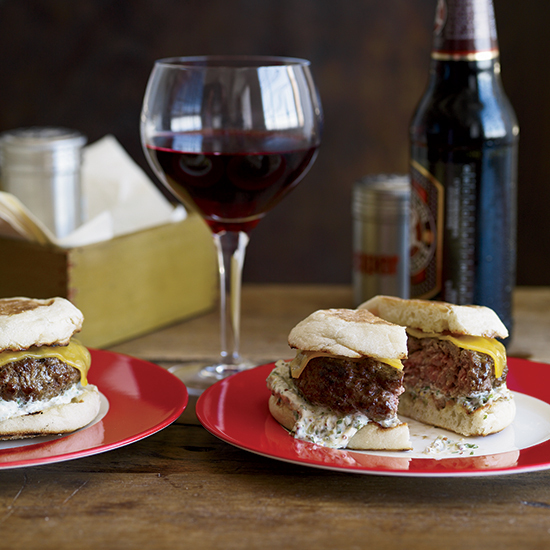 The tannins in this blackberry-edged Cabernet will cut through the richness of a burger. 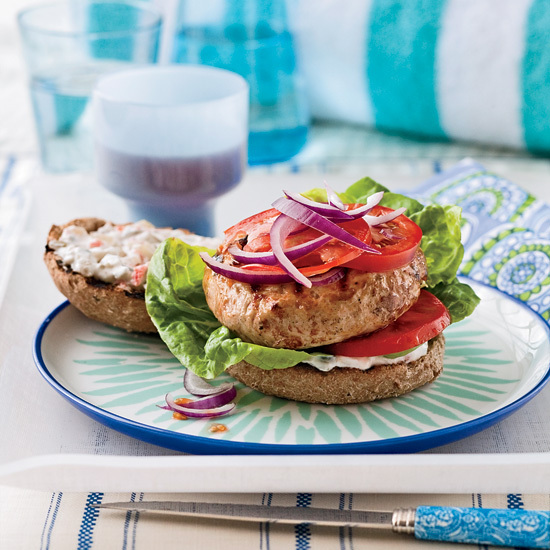 Turkey burgers work well with this vibrant South African rosé. This juicy, spicy Shiraz is a great value. 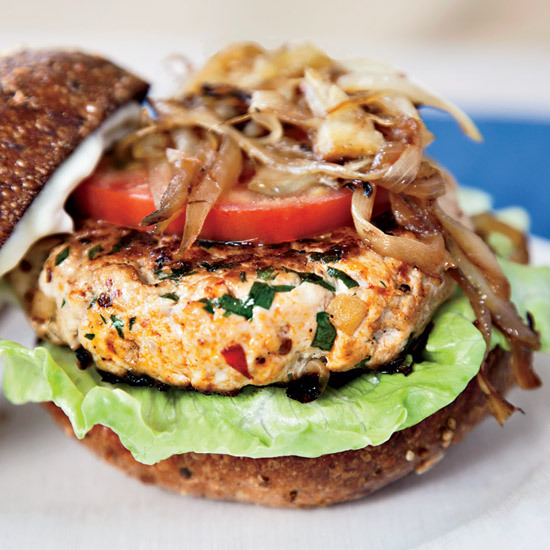 Turkey burgers are fantastic with this fragrant, fruity Pinot Noir. 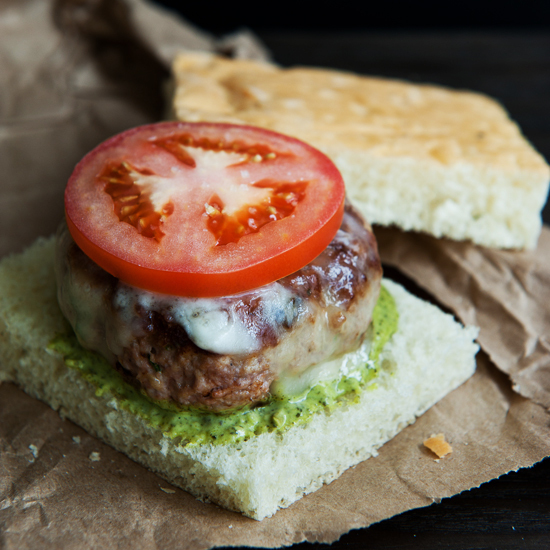 Pour this peach-inflected Pinot Gris alongside turkey burgers.